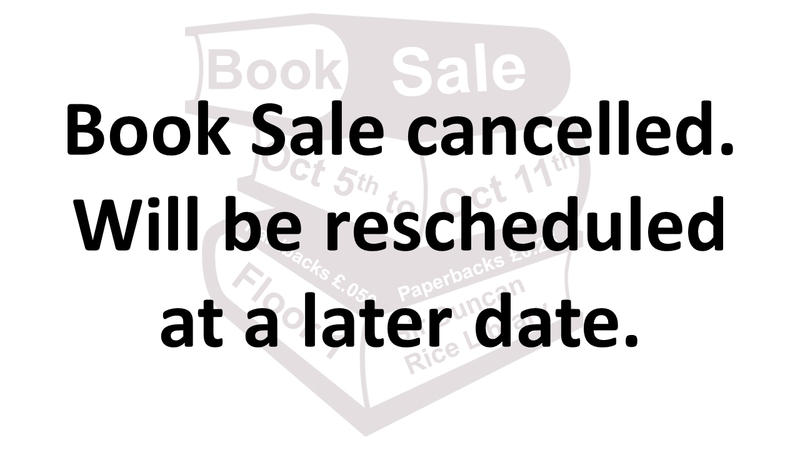 The book sale which was due to take place next week in The Sir Duncan Rice Library has had to be cancelled. We are sorry about that but staff shortages have meant that we will be rescheduling the sale for a later date. We will make an announcement of when this will happen nearer the time, so that you are able to come and get some amazing bargains from withdrawn or duplicate stock.